32 unique and easily accessible serviced offices in Preston of varying size in a beautiful semi rural setting, with fantastic road and motorway links - and no congestion! 15 minutes from Preston City Centre. Available on short or long term let, on a new business park development with beautiful rural views and easy access to all High Street facilities. All have High Speed Internet and Digital Telephone System as standard. Included is access to a large range of facilities including a communal kitchen and toilets with Disabled access. Easily accessible from M6, impressive brand new purpose built Preston serviced office building on new Technology Park. 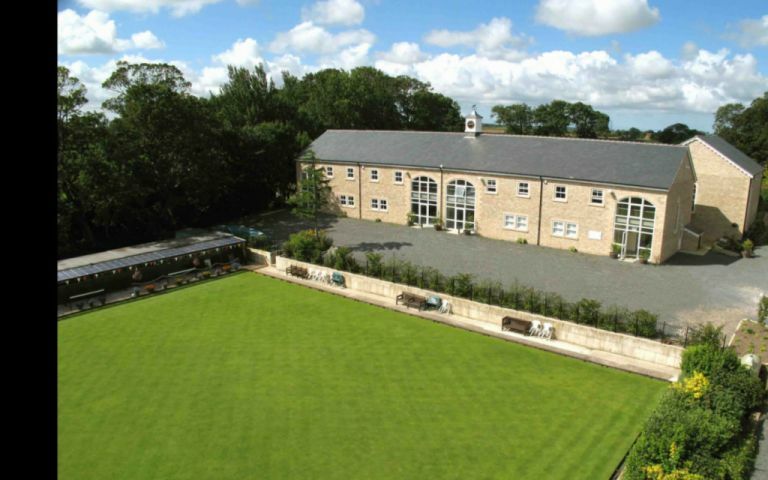 Set in semi-rural location with parking, range of services (including it's own bowling green)! and stunning views over the Lancashire Hills.